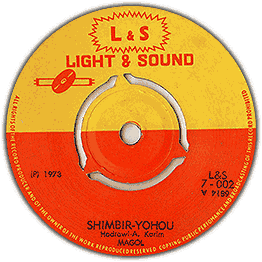 Lovely strings on this what seem to be a big hit in Somali at the time, there is also a Lebanese pressing of this 45 and one of the earliest Somali singles ever released. Another great example of the skillful voice of Magool, notice how she dynamically manipulates her voice throughout the track. Outstanding!